At Rejuva Medical Aesthetics, double board-certified plastic surgeons Kian Karimi, MD, FACS, and Chester Griffiths, MD, FACS, along with their aesthetics team, offer laser scar removal to people living in and around Los Angeles, Beverly Hills, and Brentwood, CA, to dramatically reduce the appearance of scars and improve texture. 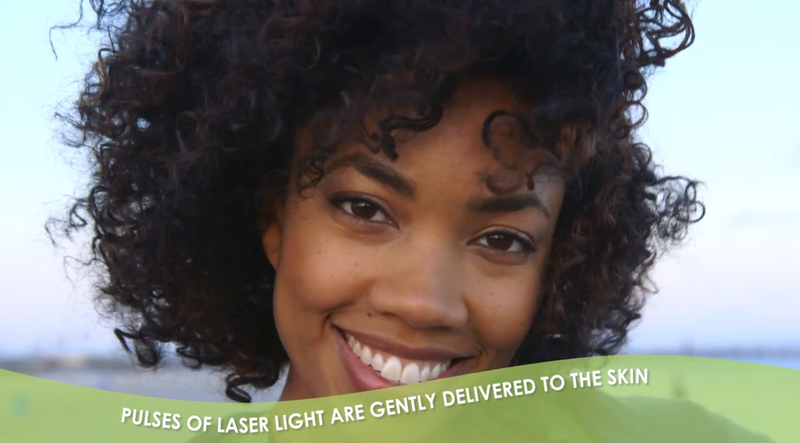 Scar removal involves the use of laser technology to reduce the appearance of scars and melasma. It can also improve the texture of the treated skin. At Rejuva Medical Aesthetics, we use the Icon™ 1540 laser for scar removal treatments. What are the Benefits of Scar Treatment? 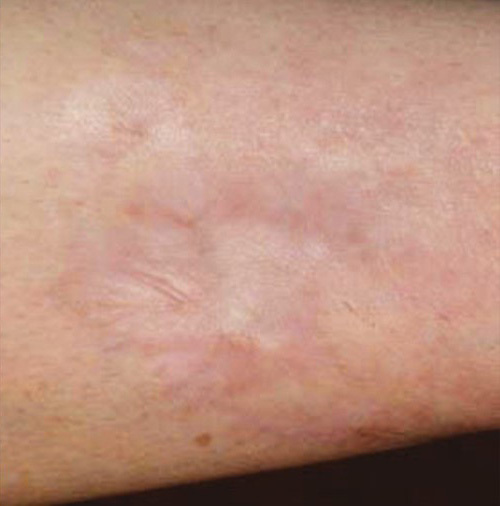 The largest benefit of scar removal treatments is a reduction in the appearance of scars on the skin. The laser treatment can also increase collagen production in the body, allowing the skin to grow back healthier and stronger. Who is an Ideal Candidate for Scar Treatment? 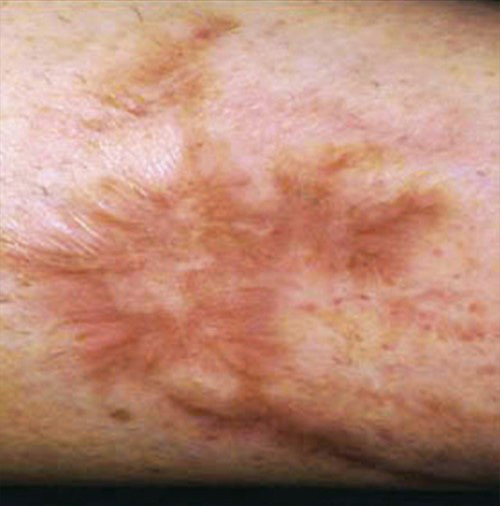 The ideal candidate for scar removal or reduction has visible scars or melasma symptoms that they would like to reduce. What Do I Need to Do to Prepare for Scar Treatment? If you are preparing for scar removal or reduction, you may be required to stop using certain medications prior to treatment. It is also important to avoid direct sun exposure to the area being treated. What Should I Expect on the Day of My Scar Treatment? During your treatment, the Icon™1540 device will be placed on the targeted area. This delivers pulses of light energy that is often compared to the feeling of a rubber band snapping on the skin. Treatment with the Icon™1540 device may cause slight discomfort, but the majority of our patients find the procedure comfortable. The Icon™1540 laser includes contact cooling technology to reduce discomfort. How Long Does Scar Removal Take? Scar removal treatments vary depending on how many areas are treated, but most treatments take no more than an hour to complete. 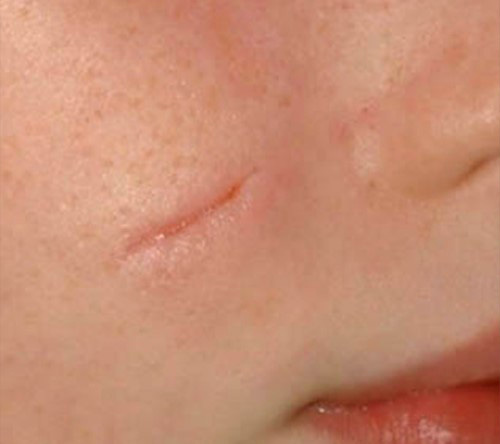 After your scar removal treatment, there may be slight redness to the area. You may also experience mild tenderness, but this typically only lasts a day or two following the procedure. We may provide you with specific ointments to ensure proper recovery. It is also very important to avoid direct sun exposure during the healing process, which can take several weeks. However, there is no downtime following this procedure, and patients can resume normal activities immediately. Once the new layer of skin becomes visible, you will start to notice results from your treatment. Scars will begin to fade immediately, but full results can take approximately two months to become apparent. Some patients may require multiple treatments to achieve the desired results. How Much Does Scar Removal Cost in Los Angeles? Scar removal treatments vary in terms of cost based on the size and number of areas being treated, as well as how many treatments are needed. During your consultation, we will review all of the costs along with payment and financing options. We accept cash, checks, and credit cards in addition to offering financing through CareCredit®. Rejuva Medical Aesthetics is committed to providing you with the best results possible, and use only the latest and most advanced procedures for cosmetic and reconstructive surgery. We welcome patients from the Los Angeles, Beverly Hills, and Brentwood areas. Contact us today for a complimentary consultation!